The potential confusion arises from changes in calculating federal withholding allowances as a result of the Tax Cuts and Jobs Act of 2017. For years, Oregon has matched the federal form, using the same allowances, said Ken Ross of the DOR. That no longer is the case. 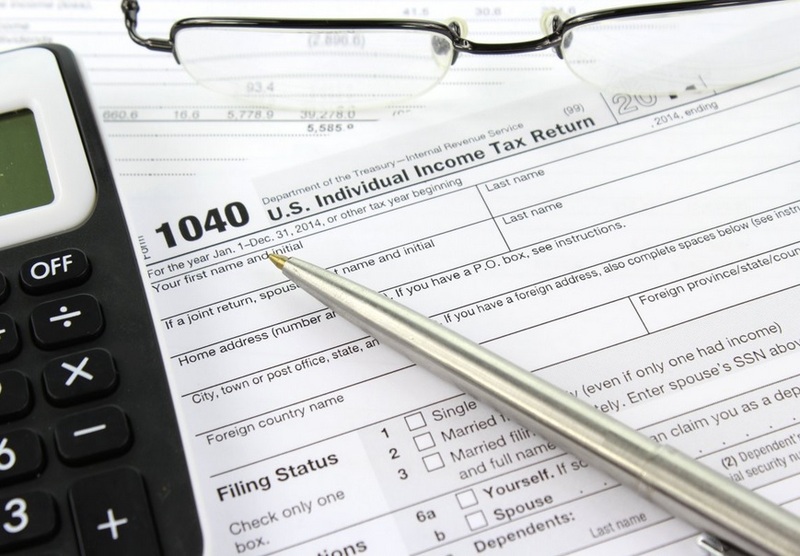 About 70 percent of Oregon taxpayers are expected to pay less federal tax next year, and there is potential for many of them to have too little state taxes withheld if they use the same allowances for state and federal forms, he said. DOR Director Nia Ray said the average taxpayer isn’t aware of these issues. She said the DOR is increasing communication to try make Oregonians aware of the differences created by the new federal law and the need to check their withholding. The department also is building an online calculator to help taxpayers with withholding calculations.